Personal coaching helps church planters stay on time and on target. 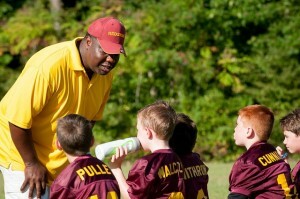 Planters who receive coaching start churches that are more viable and impactful. As an experienced planter, Ross Anderson understands the process steps that planters must navigate to be successful. As a trained coach, he understands how to help planters set and achieve their objectives. If you are interested in exploring a coaching relationship, please contact us at utahadvance@gmail.com.